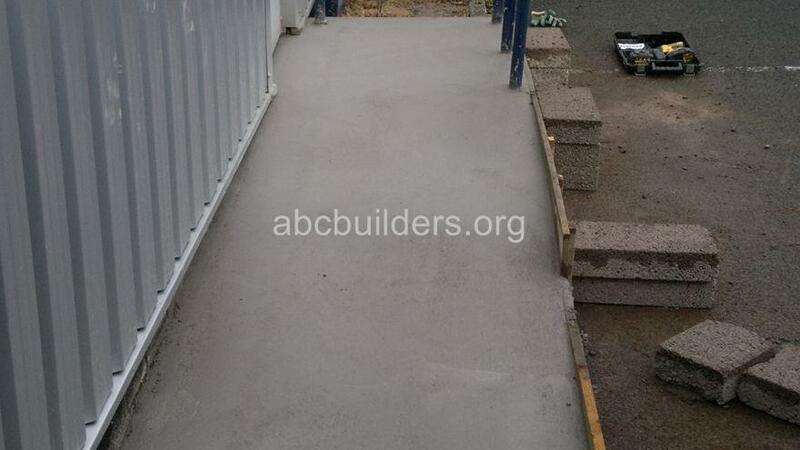 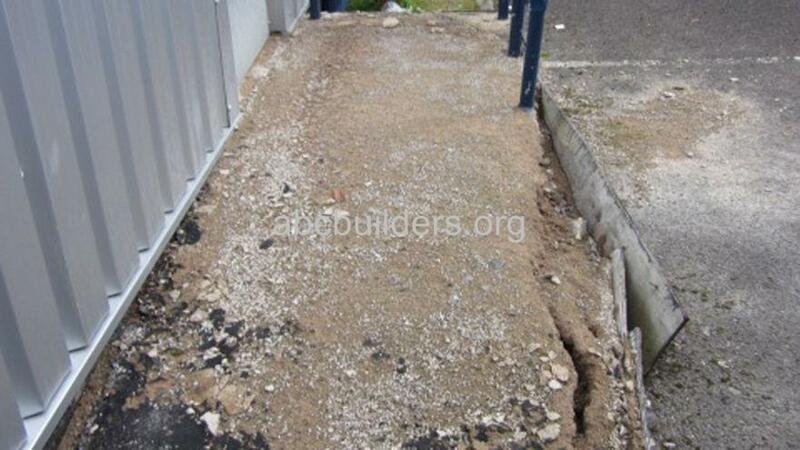 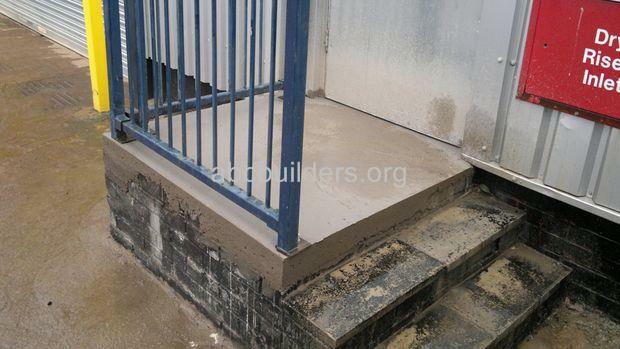 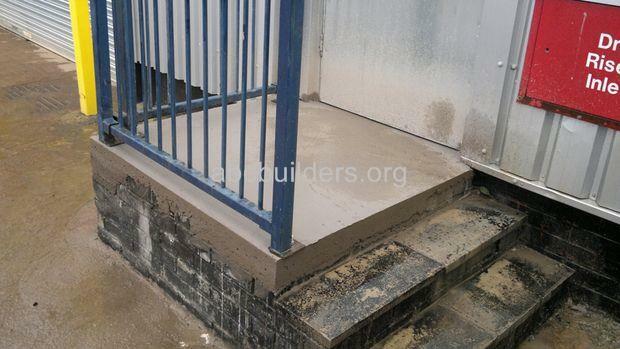 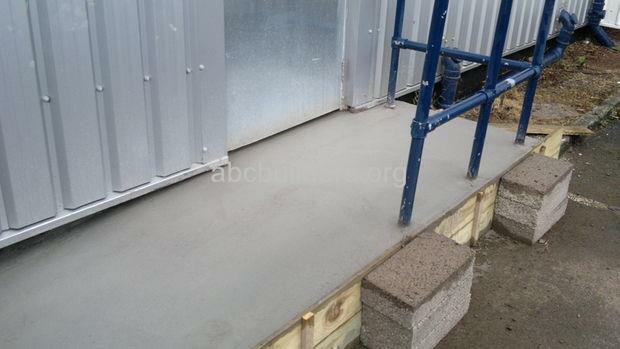 Repaired Concrete step and Fire Ramp (before and after pictures). 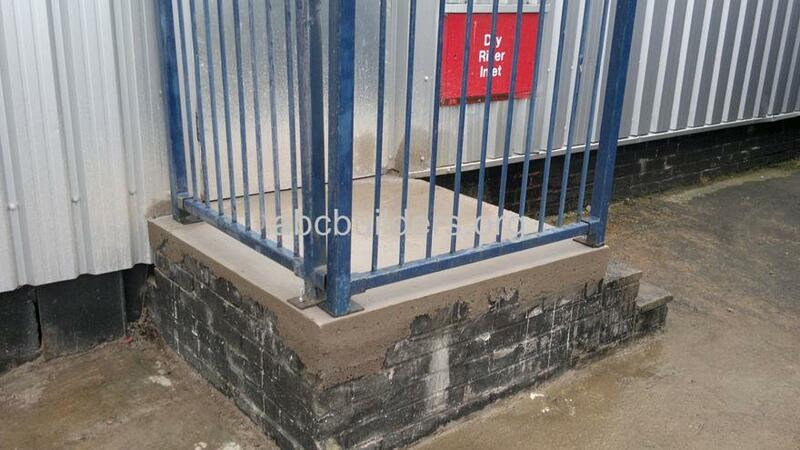 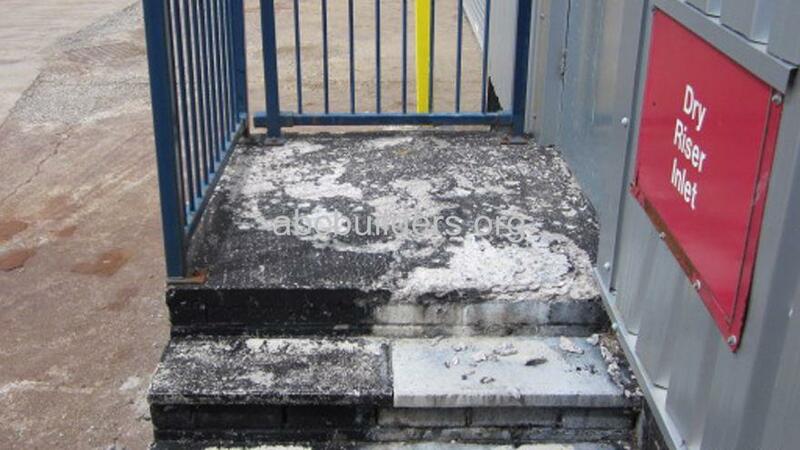 The step and ramp were both fire exits needing repaired as the original concrete had disintegrated. 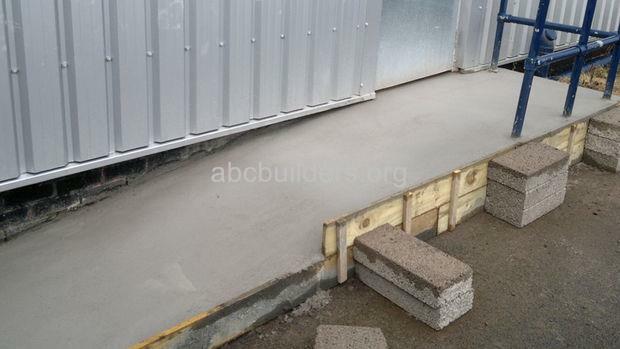 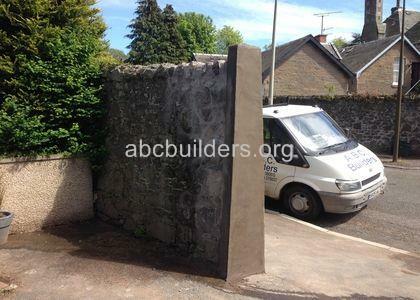 The old concrete was taken away and new concrete was poured.